The Danube Cycle path is one of Europe's best cycling routes, running from the source of the Danube in Germany through Austria , Slovakia , Hungary , Croatia , Serbia , Bulgaria and Romania to the mouth of the Danube delta on the Black sea. 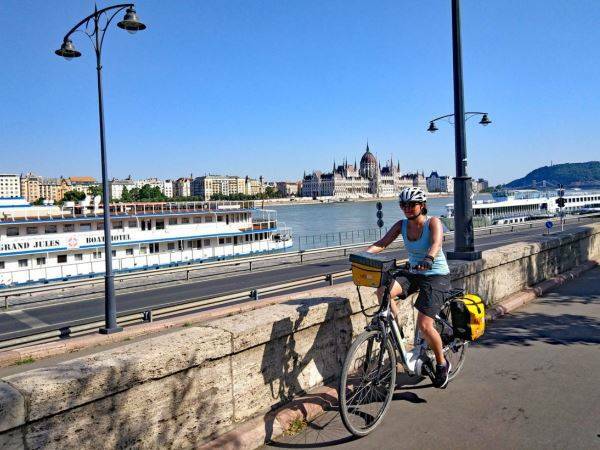 As part of the extensive EuroVelo network, the cycle path is well maintained and extensive, our tours on the Danube are appropriate for any cycling ability and the safety of the path, separated from traffic, makes it especially suitable for families. For centuries the Danube has been one of Central Europes' greatest trading highways with the capital cities Vienna, Bratislava, Budapest and Belgrade lining its shores. As well as great cities, the route heads through upper Austria and the Wachau wine region, the plains of Hungary and the mountainous gorges of the Balkans. Our Danube tours allow you to enjoy the landscape of the river on a traditional cycling holiday, or to take in the Danube with a Bike and Barge river cruise. 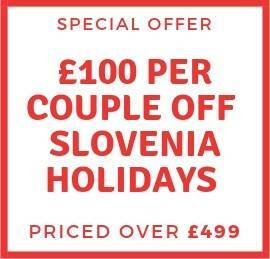 All our cycling holidays on the Danube include at least B&B accommodation, maps, route guides, bike hire and luggage transfers. Optional extras such as half board and E-bikes are available for a surcharge.